A world where all children have access to medical care, and their families are supported and actively involved in their children’s care. 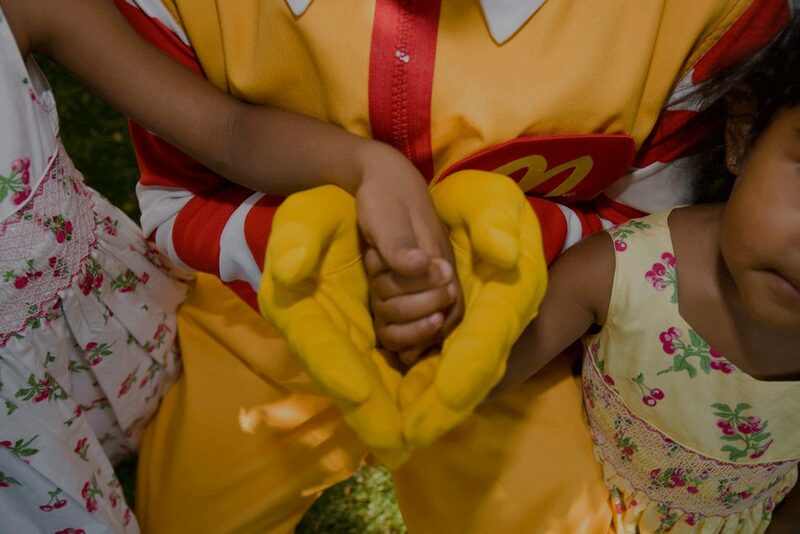 Known as The Houses That Love Built®, Ronald McDonald Houses continues to grow, hosting more than 6,000 families each night at approximately 271 Ronald McDonald Houses in 30 countries. Ronald McDonald House provides a safe, welcoming and warm home away from home for children receiving medical treatment at a nearby medical facility. Located near neonatal or pediatric intensive care units and within the hectic environment of the hospital, a Ronald McDonald Family Room provides a haven for families of children undergoing treatment. Today, there are 115 Family Rooms operating in 13 countries and regions. Through relationships with local clinical service providers the Ronald McDonald Care Mobile program has been providing cost-effective medical, dental and health education services directly to underserved children in rural and urban areas across the globe. The Care Mobile program has grown to 32 serving more than 12 million children in the U.S.